Remediating black water with plants has happened in nature since Earth happened. PRSI has built “everyone’s parks” biotech sponges over decommissioned landfill sites since 2005. The “parks” are sometimes assigned as carbon offsets during their tenure, usually 10 years. For maximum value, hybrid poplars, climate area suited, and designed to grow fast, use yukky rain water that leached through an active adjacent site. A specialized irrigation system delivers black water to each character. 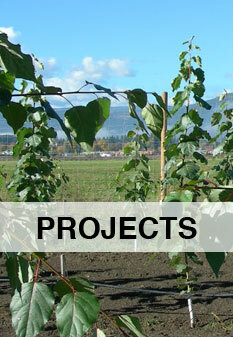 These projects work and are becoming publicly supported. Our research proved that biochar production is THE end use for the trees. Biochar production is a no input, no emissions gift courtesy pyrolysis flame technology machinery. The wood is chipped and “cooked” in an oven in an absence of air. The wood heated to 600 degrees plus, Fahrenheit, releases volatile organic compounds which support and fuel the flame you see. It is a zero emissions flame because emissions remain in the oven. That would be organic carbon. 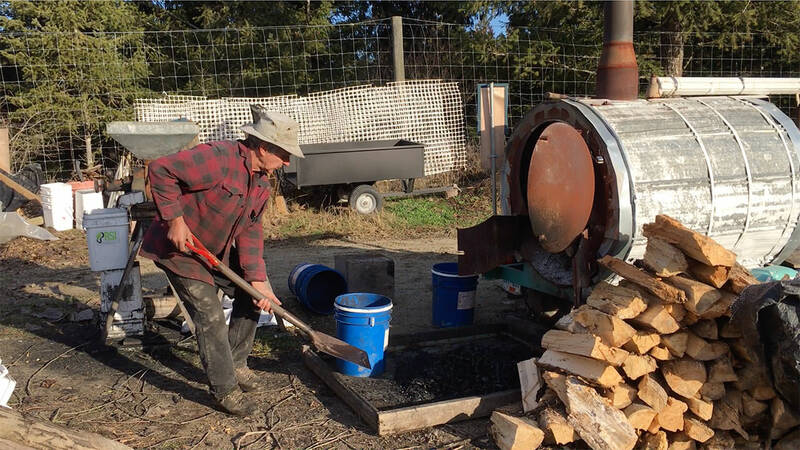 Biochar can be activated, meaning the metals are removed with a steam heat process. Those metals can be recycled. The biochar then remains as one single element; carbon, suitable for animal supplements, water filtration, and many, many other uses. The incredible porosity attribute of biochar allows it to be a perfect catalyst in soils. It’s home for the 3 or so trillion microbes. It’s home for minerals, It’s housing as well for nutrients, ie: NPK. The nutrients stay at the ready for plants, will not wash away as does happen now in carbon deficient soils. The nutrients therefore will not drop down in the ground either, thereby protecting an aquifer. Lastly, biochar porosity holds water, which lessens irrigation by 20%. In fact, this is a partial way to mitigate drought. Our work starts at the ground. Scientists have found an “in nature” microbe to make trees biological nitrogen fixers. This makes trees strong when subjected to black water irrigation. 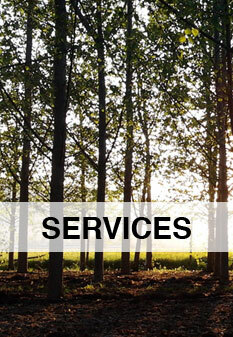 There is no GMO in our work, but we do use the adaptable, inert hybrid poplar. They are hybrid because they are produced via unlikely parents, therefore would not hybridize in nature because of distance. We presently work with materials suited for northern climates. This video/blog displays, in miniature, proof of a circular economy of stimulating work in a planet friendly industry. Biochar or organic carbon is at least a 20% makeup of these hard working trees. They took it out of the air, we sequestered it, we put it in the ground. We WILL be eating healthier. We can help better manage Earth’s surface for a return to planet health.